Da Nang has developed very early and is well known to domestic and international tourists. 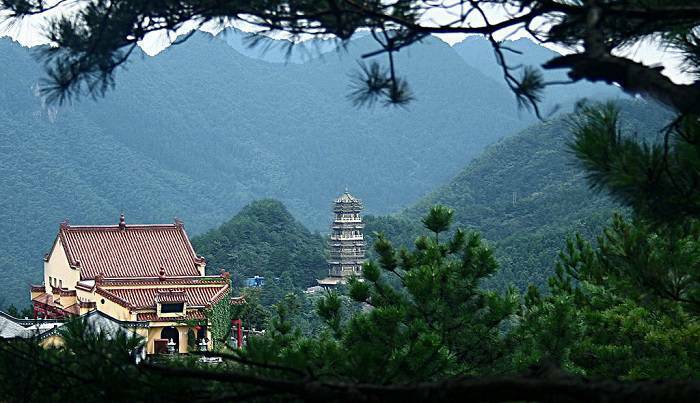 Based on the natural advantages, it has modernity, longstanding culture and friendly, hospitable people. Therefore, Da Nang is considered as the most attractive beaches and the cleanest city. In addition, Da Nang has very good security services which make the visitors feel completely assured. If you do not know what to do, this article will continue to provide you top things to do in Danang. 3.Hiking in Ngu Hanh Son mountain. 6.Explore the Cham Island Tour. Located among forested hills, about 30km west of the center of Da Nang, Ba Na Hills is the stunning mountain resort that features with varied flora and fauna, including many rare animals, such as Crested Argus, and Asian Black Bear. There are more than 540 species of plant in this area. 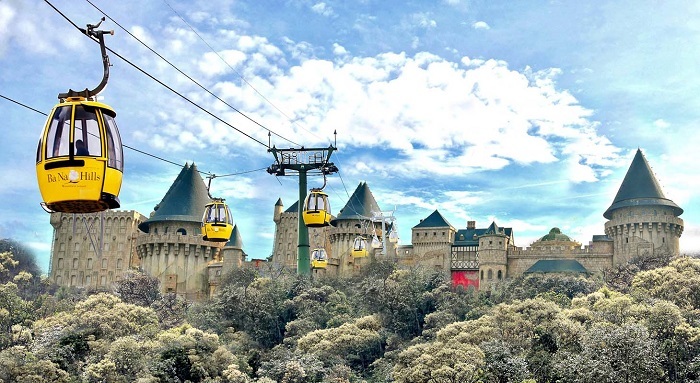 Referring to Ba Na Hills, you must know the cable car which has many records in the world. Old cellar of Debay: is a unique French-built building from ancient times, is an ancient cellar with a length of 100m and always keep the ideal temperature from about 20 degrees. You must siscover new feelings in a French wine cellar when you travel to Ba Na Hills. Le Jardin: there are 9 gardens in different styles. The variety of colors is a destination you should check in and take some beautiful photos. Seatrek also has a tour for Ba Na Hill in 1 day. There are five Marble Mountains, named after the five elements and they all which have cave entrances and numerous tunnels. The mountains are home to several Buddhist grottos. 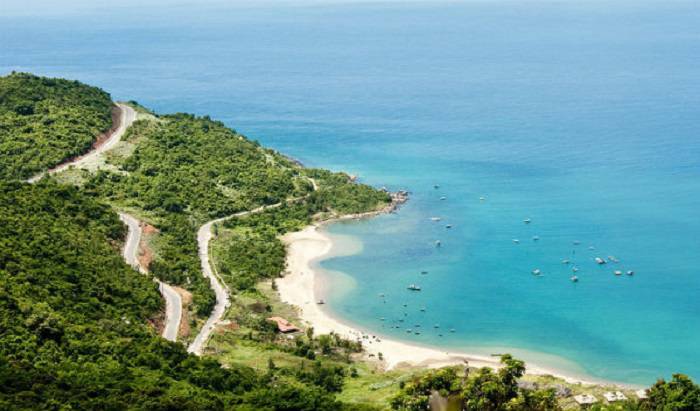 Driving 9km south of Danang city center on the famous beachfront boulevard Truong Sa, you can find these moutains. Either book a tour or take a taxi, or even a motorbike-taxi, you can reach your place in 10 or 15 minutes. 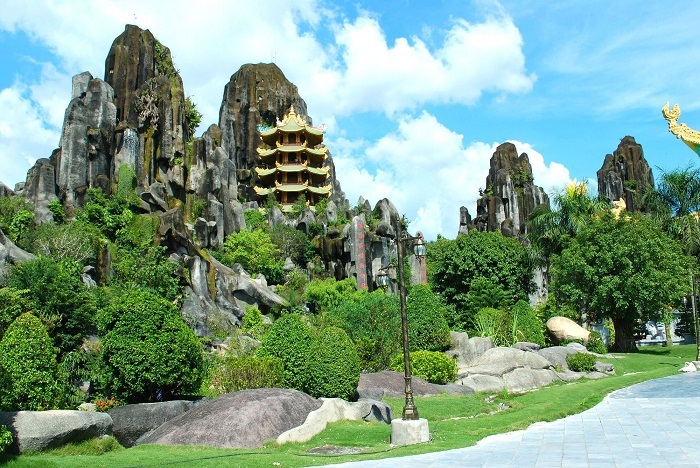 From Hoi An, drive north 20 km you will see a big sign saying the Marble mountain. You may also see the Non Nuoc Village at the foot of Marble Mountains. The village is famous for stone sculptures and handicrafts. 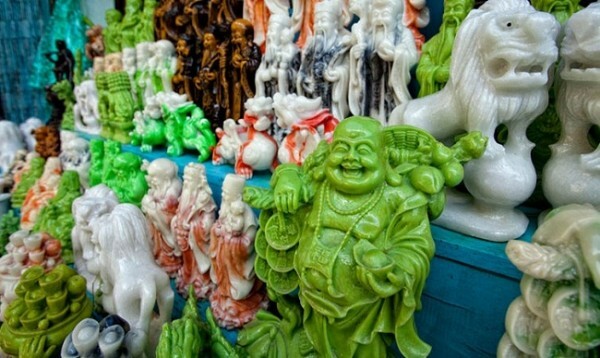 There are a thousand of things that you can buy , such as: marble stone, earrings, necklaces, vases to the huge sculptures of Buddha. Ocean walk service is a form of entertainment which helps tourists enjoy great moment, new experiences together with sightseeing the seabed with hundred species of coral and aquatic animals. Wearing Sea-Trek helmet, tourists can experience the feeling of walking undersea which has depth of 5-6 meters. Walking underwater tour is one of the top things to do in Danang. Pho Hoi chicken rice and Cao Lau are the best choices for street food in Hoi An. Chicken Rice Street with the onion, papaya, Tra Que aromatic vegetables, also a cup of soup mixed heart, liver, chicken add to eat which are more attractive. Besides, you can have a chance to try a lot of cakes. The typical one is Banh Dap. The way you eat Banh Dap is to smash the rice paper, hence the translation “smashing rice paper”. Banh Dap is combined with two pieces of crispy rice paper and wet rice paper smashed on the table. It’s meant to be eaten in pieces then dipped into a bowl of sweet fermented fish sauce and chili called Mam Nem. Banh Dap is often sold at roadside, alleys, or on a pair of small baskets to sell through the roads of the country or street corner. Sweet corn soup – is a famous food in list of Hoi An food . It is a sweet and sticky dessert made with shaved kernels of corn sourced from the village and sweet glutinous rice. It can be enjoyed at warm, cold or at room temperature. The next in list of Da Nang things to do and see is Cham Museum. It was built in 1915 according to the idea of Henri Parmentier – a French archaeologist with a project of the Institute of East. This work was completed in 1919, located on a mound near the romantic Han River. 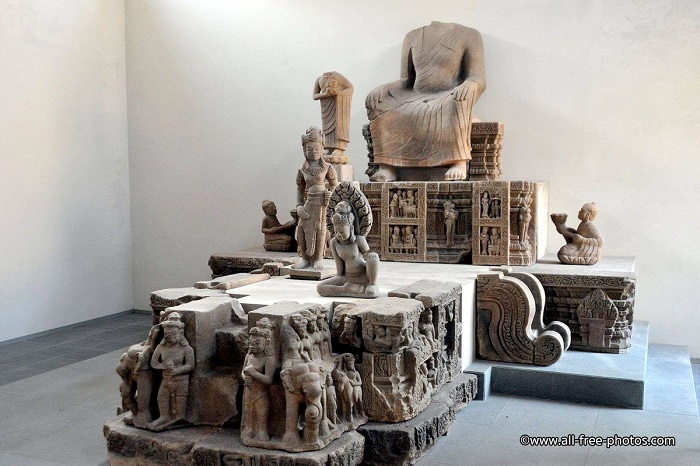 This is the place to preserve, display the most rare collections of sculpture art of Champa. 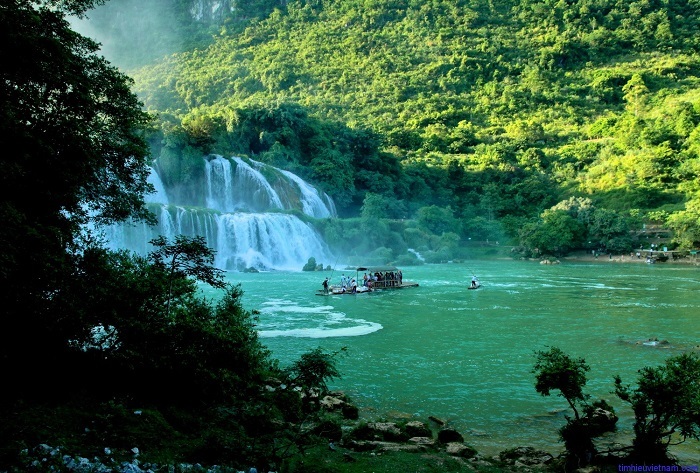 This national park of Vietnam was built in 1991 and covers the area of 22 hectares around Bach Ma Mountain. This mountain is about 1450 meters in height, and is amazingly covered by white clouds all year round. At the peak of this mountain, tourists could enjoy a wonderful panoramic view of continuous ranges along with the coast or a lot of species of plant. 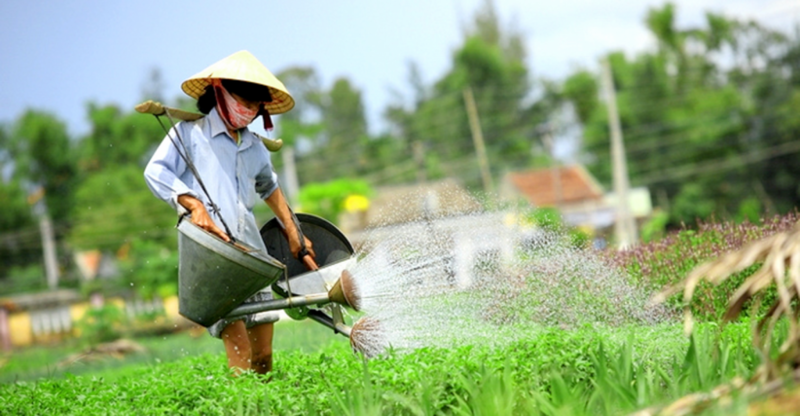 Da Nang city is large but not difficult for visitors to learn about the attractions here. Visitors can consult with relatives, friends, people who travel to Da Nang or some traveling forums on the internet to find out. This will help travelers more actively as well as avoid the “pickpocket”. Alternatively, you can ask the tour guide or hotel staff where you are staying to get the best offer. 2. “Be ripped off” is a constant problem in tourist destinations. 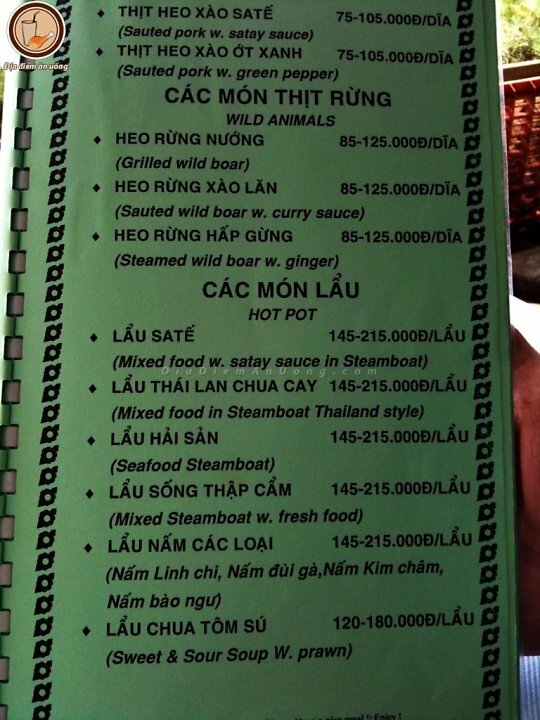 Another note for tourists who do not know how to avoid “Be ripped off” when travel to Da Nang is that just choosing a restaurant which has star rating on the internet. Also, visitors should take the time to read the comment from other people about this restaurant. Tourists should choose reputable sites to ensure high reliability. The good news for travelers is that if you book a tour for your trip, it can be cheaper than travel by yourself. So do not hesitate to travel to Da Nang with Seatrek. You just enjoy and relax, everything will be prepared by our tour. When dining at any place, visitors should also preview the menu and price list. If there is no menu, do not hesitate to ask the staff or shop owner. If you are not comfortable, you can move to another restaurant. In Da Nang’s tourism experience, many local eateries are often cheaper. Also, before paying, visitors should carefully review the bill. Few cases of restaurants increase the number of dishes or deliberately add wrong amount to bill. When dining at any place, visitors should also preview the menu and price list. If you want to buy souvenirs or local products, you should come to the village to buy because it has better quality and you can choose the item you love. In addition, when shopping, you also do not mind bargaining, especially for the male tourists. Salespeople often hit on the psychological fear of paying the price of tourists who offer high prices. If you do not know how to avoid “be ripped off” when travel to Da Nang, you will be very easy to become their victims. So, before buying something, you need to consider carefully. If you can not negotiate the price, go boldly and do not turn around. Souvenir items are sold quite well at tourist sites and are relatively similar. If the visitors make the offer is appropriate, the seller will call back for sale. 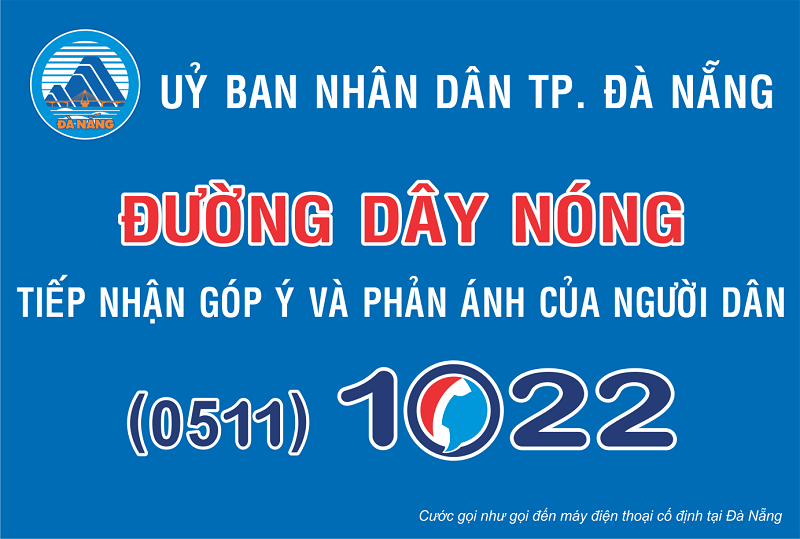 In addition to the hotline receiving feedback related to the problem of “be ripped off”, visitors, especially those who do not know how to avoid being “be ripped off” when travel to Da Nang should save in their directory. You should have the list of telephone number of the local police, the hotel where you stay … in case of price pressure, stray or unlucky circumstances.